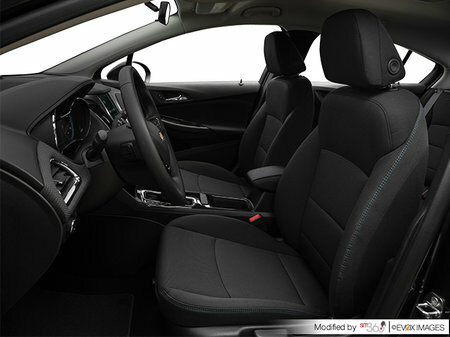 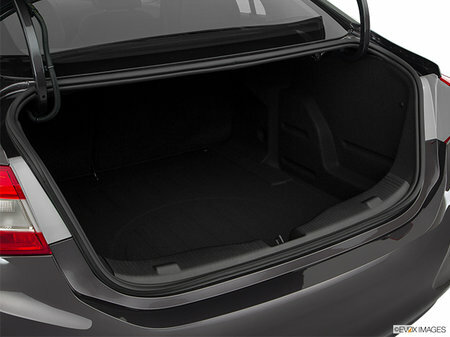 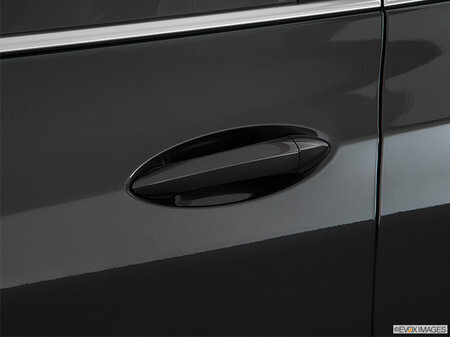 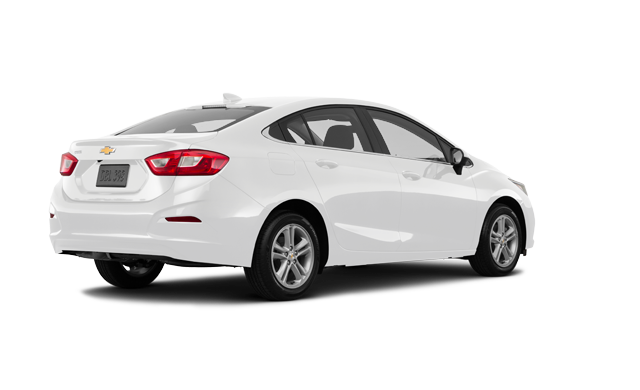 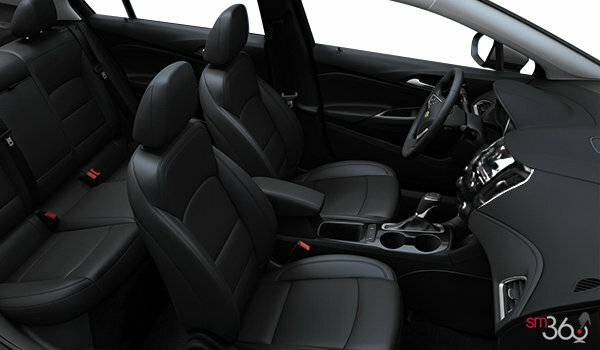 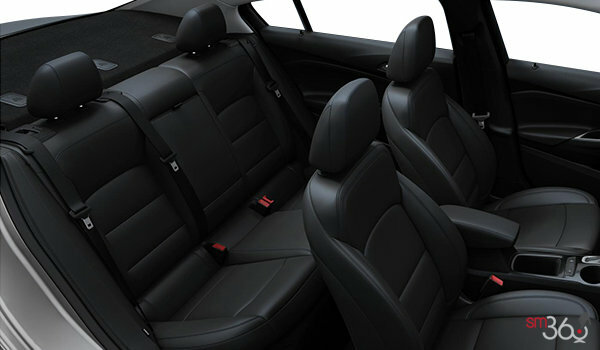 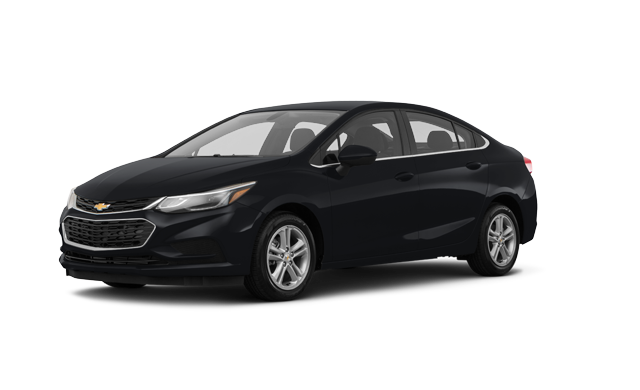 Photo Gallery "2018 Chevrolet Cruze Diesel"
To take you even farther, 2018 Cruze Sedan offers an available clean turbo diesel engine. 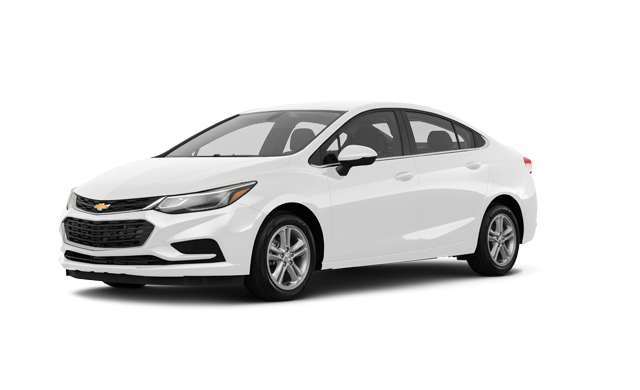 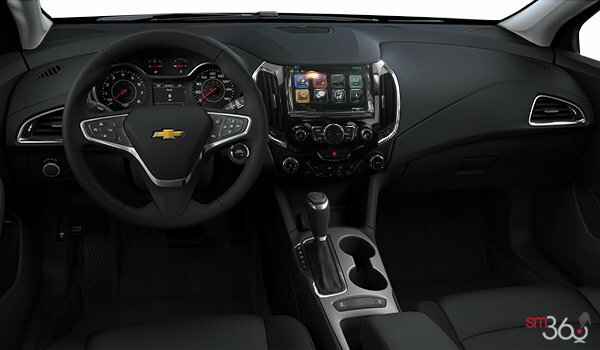 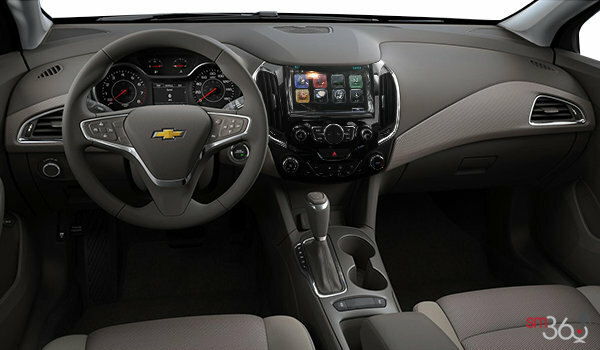 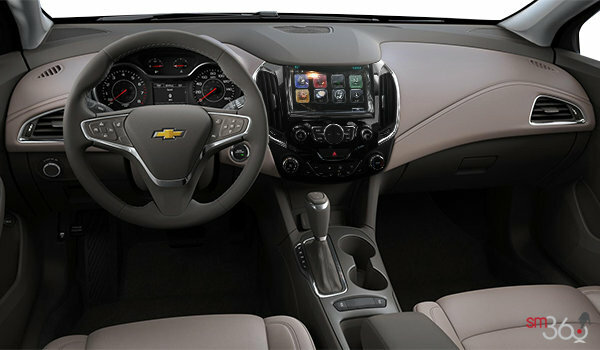 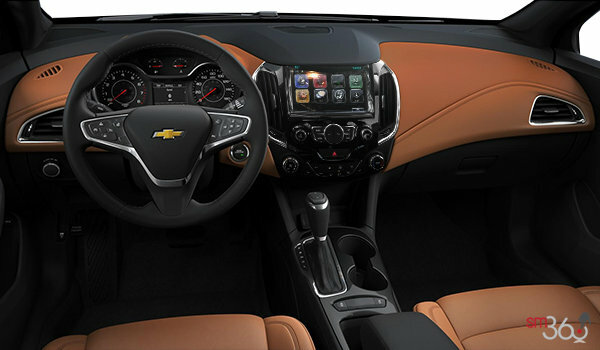 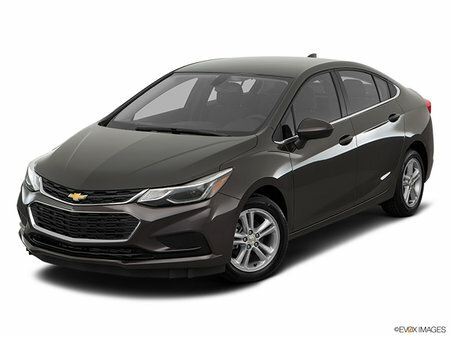 Available with a 6-speed manual or a 9-speed automatic transmission, this next-generation engine is cleaner and more powerful than the previous generation Cruze Diesel and combines impressive amounts of torque with outstanding fuel economy. 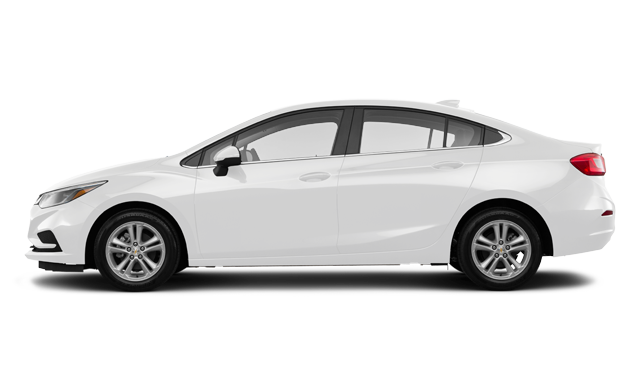 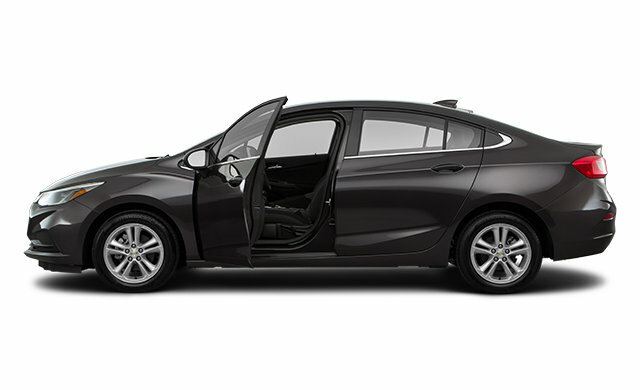 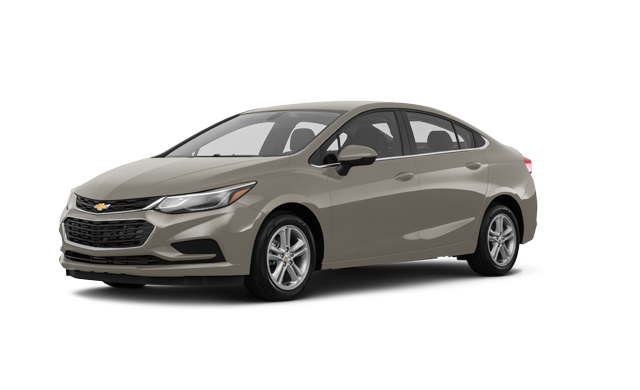 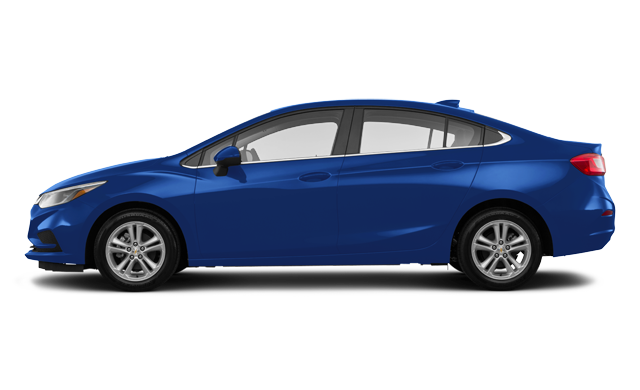 Interested in the 2018 Chevrolet Cruze Diesel LT ?